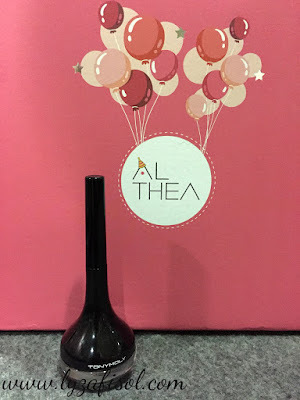 Today, i would like to share my recent haul from Althea. I can said that, I am so happy with the purchases as it just RM180 for 10 items. Its such a worth shopping for me. *happy girl wink! this time around, most of the items that I picked, have a good review about it. some of the items, feel like wanna have a try and do a review. 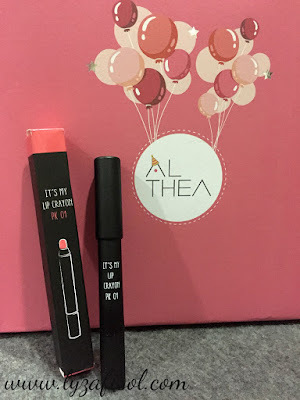 so let me shared what the items that arrived in the pink limited edition Althea birthday box. On the day when I did my shopping, there was a Hot Deal Promotion, which cost only RM12. 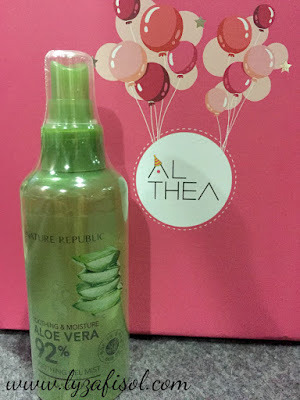 If you check it now at Althea, the items price at RM15.00, so I saved up RM3 and get this item. What makes me wanna bought this, because I do remember when kids, my grandma use to ask us to wash our face using the water from the rice that they clean it before cooked. 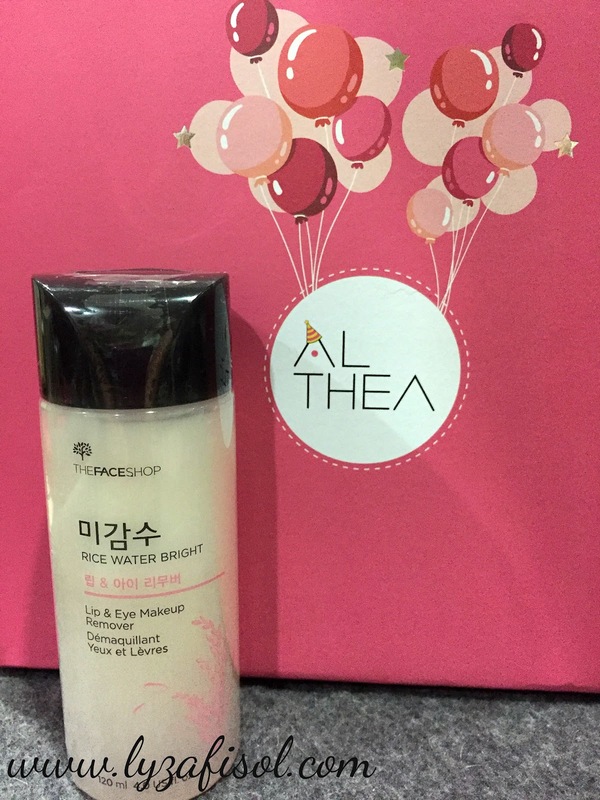 She said the rice water itself give a lots of benefits to the skin. I don't believe it at first, but then someone have proved it that its works. since nowadays, i'm too busy to cook at home, plus going back late some more, then the easiest way is to get this! hehe. I do read, there are lots of review about this toner. still related to rice water, don't said that i'm obsessed with it. No. 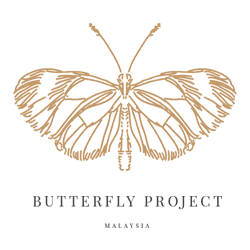 but wanna give it a try as this product look interesting. hehe. 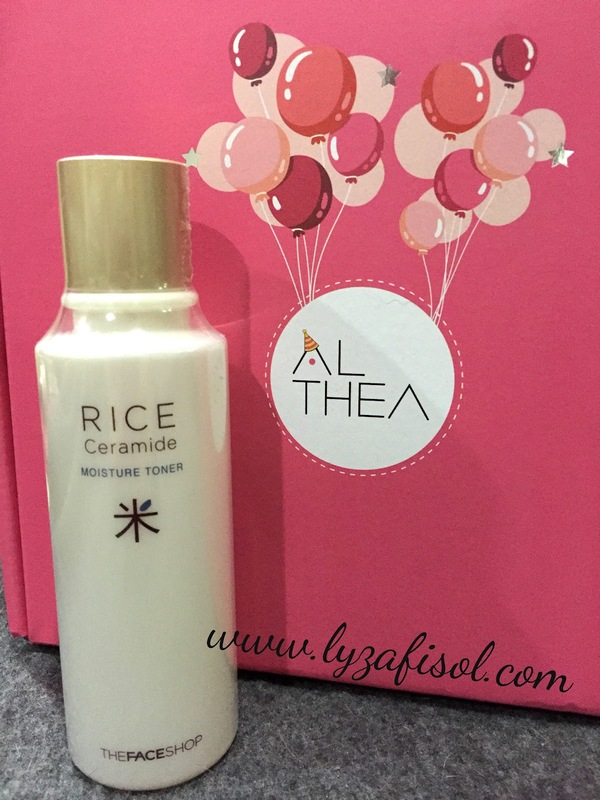 Its should works as mild cleansing and at the same time, brighten up the skins and absorb the moisture. Due to lack of sleep and been an IT developer, my eyes turned to look like panda eyes. . T_T . Tired of covering with concealer, and read the review, they said this product can help to reduce the eye bags and dark circle become lighter. so why not give it a try. will share the review soon. 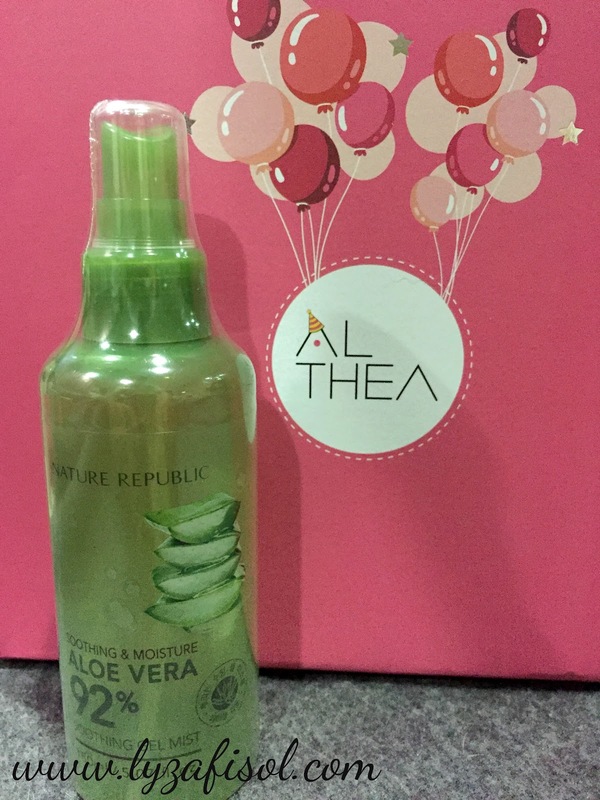 Aloe vera is the best product that help to moisturize the skin. Other than that, it has lots of benefits. you can even apply to your body part too. been eyeing this for months after reading a lot of good reviews, and get it for myself. can't wait to try. hehe. Same benefits as the soothing gel. 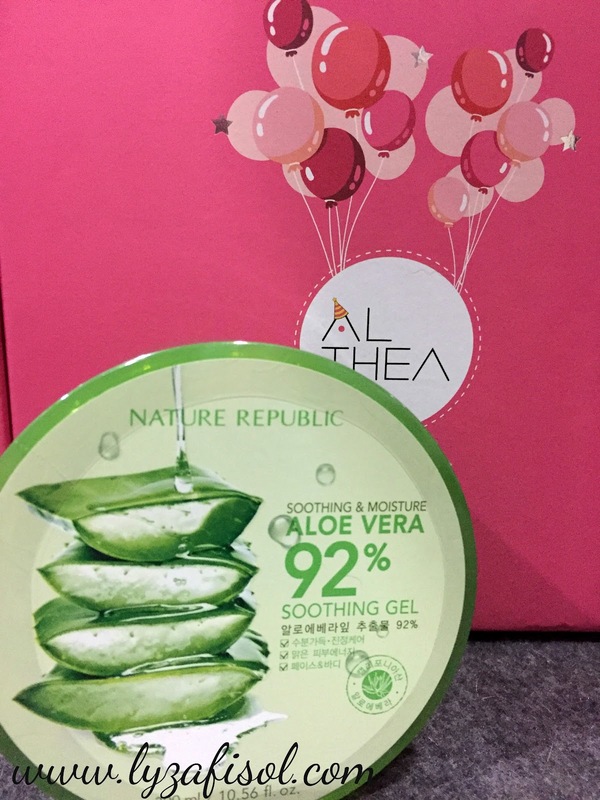 Bought it because planning to put it at my office and use it whenever my skin become dry. Due to working in air-conditioner, make your skin always dry and become worst. 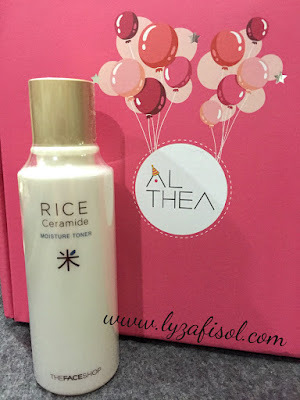 Hope this should help to keep my skin moisture all the time. wink! Watch a youtube video before purchased this, there was one beauty blogger who bought this eye liner not only one, but two. She super love with this eye liner and make me want to have it too. Since the price is quite cheap, why not have it one for yourself right. I don't know what is the main reason I've bought it. but the truth is, tempted by only looking at the picture swatches. haha. girls will always be girls. can easily 'cair' by looking at the picture not physically. the pink color look so beautiful. hope it suits my skin tone well. I do have some issue with blackhead lately. I can said almost everyday trying to picit picit my hidung to remove the blackhead. then I'll become a clown, red nose and its hurt. sob sob. Want to give a try, maybe it can help to reduce and minimize the pores so that I can say bye bye to blackhead soon. will see how its gonna work on my skin. 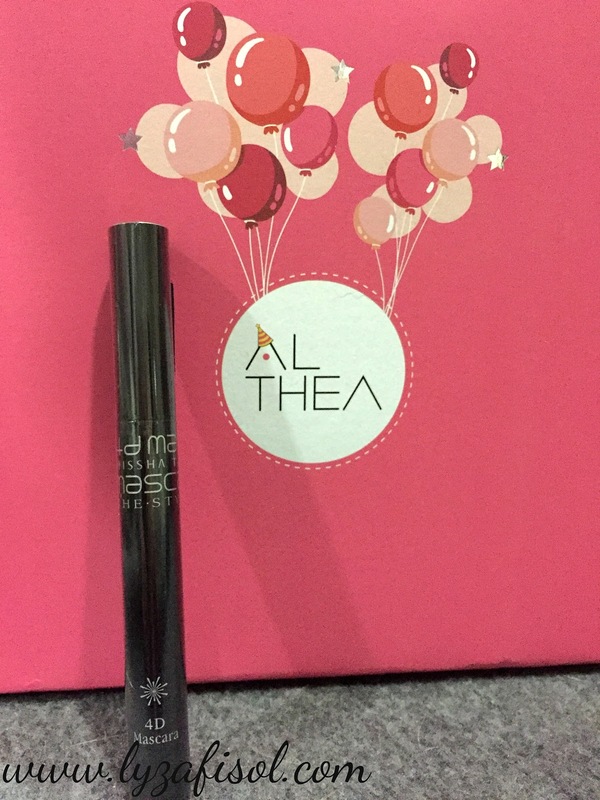 Known as one of the Missha's Best Item, for that price, rugi if im not buying it. hehe. Known as watery liquid concealer that can covers up blemishes and dark circle without creasing. will see and review will up later. 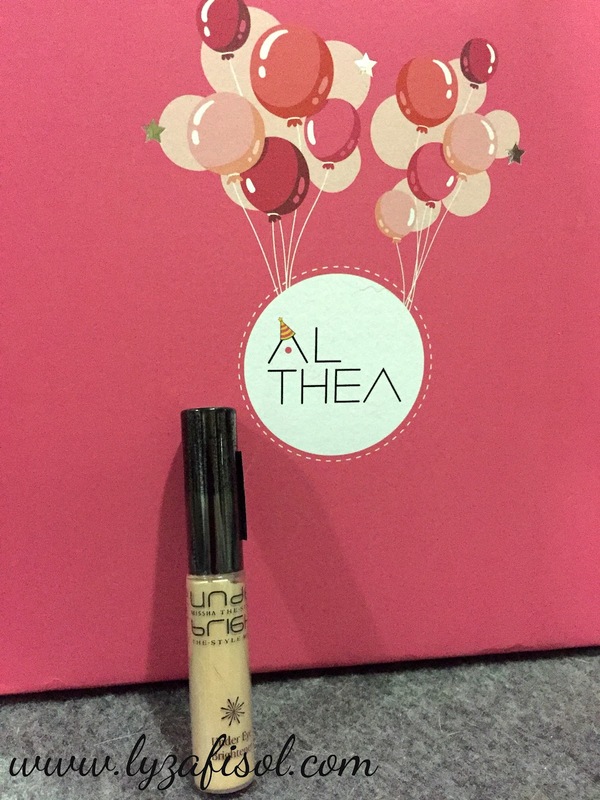 with every purchase with Althea, they do give a free sample for you. Not only you will be happy with your shopping but even more happy when it comes with free gift. I am happy will all the items and can't wait to try and share the review soon here. 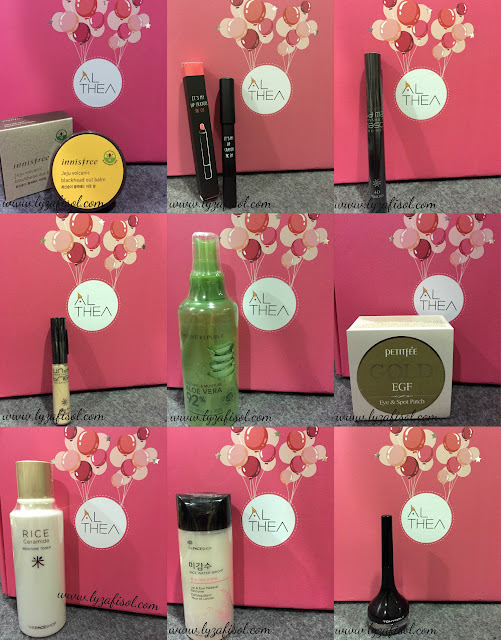 Do get all your favorites skincare or makeup at Althea as they are offering with great prices and even more cheaper than the counter. you won't regret with the items you've bought. Last but not least, grab the Althea 1st Birthday Promotion as it has lots of great sales and prizes to be won. Thanks for reading. Hope you are not bored with this entry as this is my first time writing an entry in full English. will try to improve it day by day. Have a nice day! Omg so many things you got!! Hahahahha I want to share my items too...and that mascara really works dear! Go getter!!! You will improve more and good try! 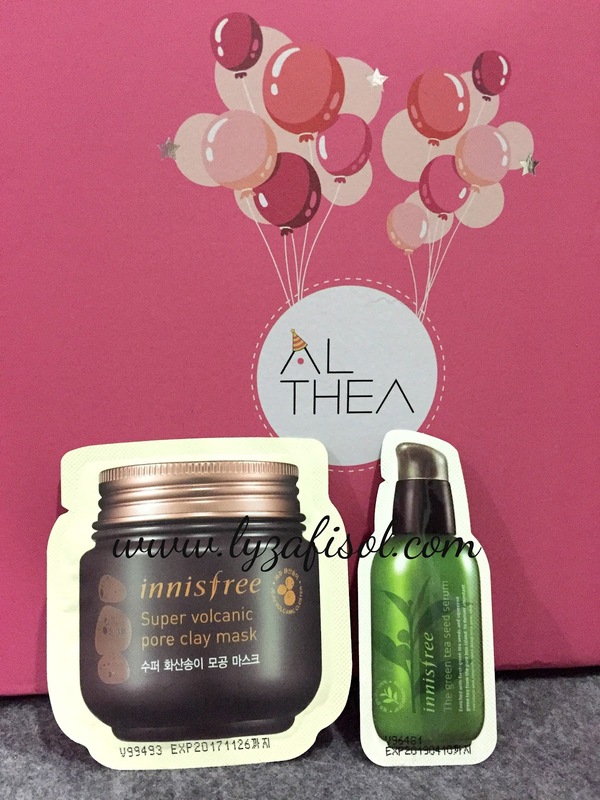 And althea is really recommended always cheapest!!! 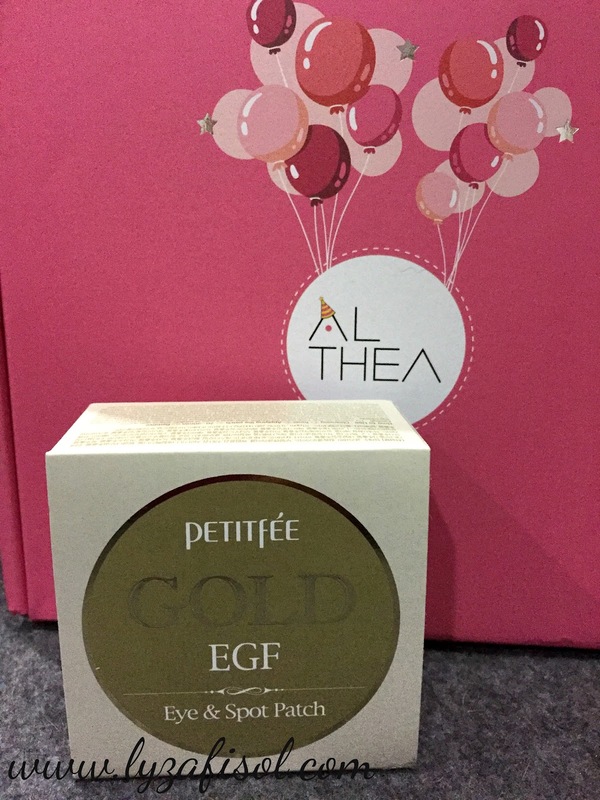 Great to hv those stuffs from Althea.. 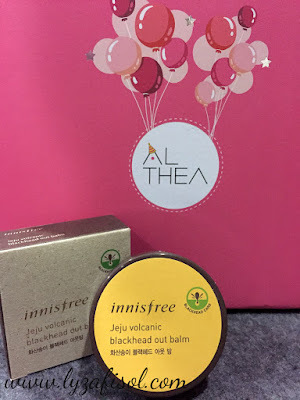 Always the best place to shop for korean beauty stuff! love your haul! 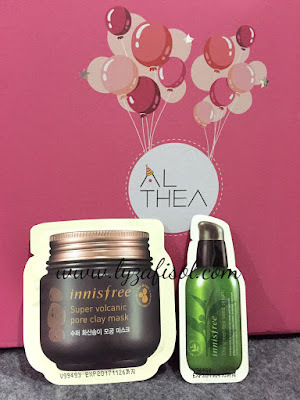 The Missha The Style 4D Mascarais so cheap only RM16! Wow you managed to get all these 10 items for RM180, kudos. I love to shop at Althea because there are so many brands that i love at a good price.